FEATURE Look at this pink germination! 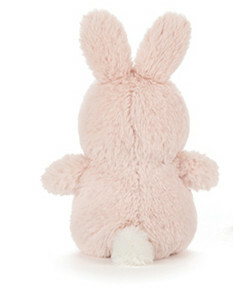 The bunny is as sweet as marshmallow, with a pair of small, flexible ears and pink plush! 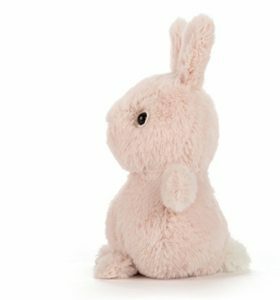 This little baby is ready to accompany you, shopping, play and travel anytime, anywhere! 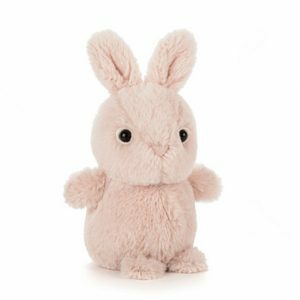 A pair of bright black eyes and a small nose make this lively bunny more lovable.